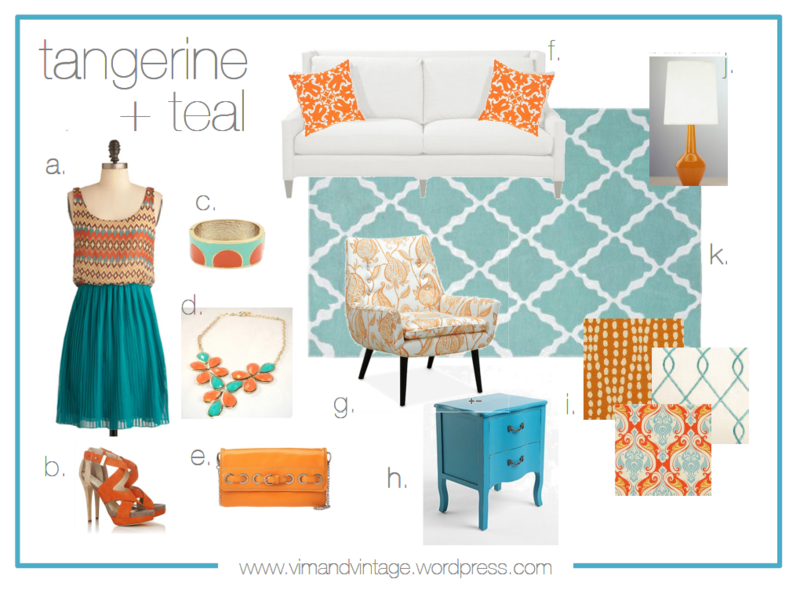 color story: tangerine + teal | Vim & Vintage - design. life. style. i am in love with every single one of these pictures + your board is AMAZING! 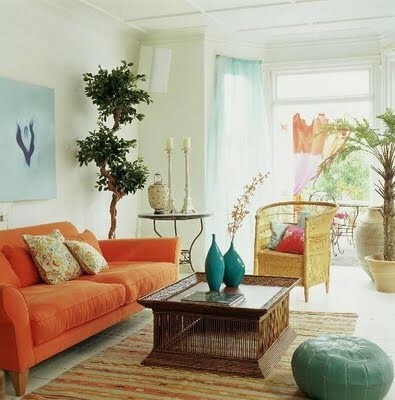 those fabrics push me over the top — i want to use every single one of them! I adore this combo. 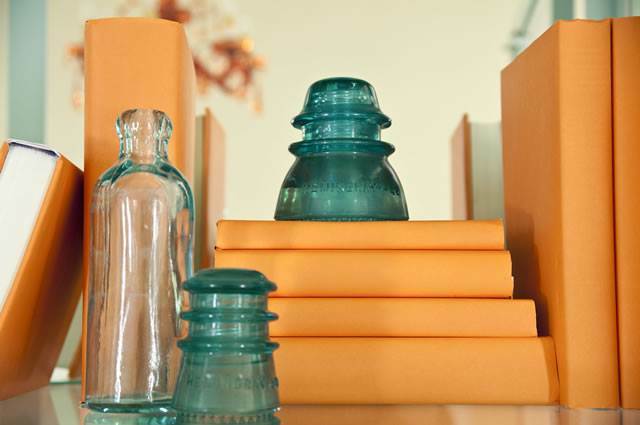 Great images!